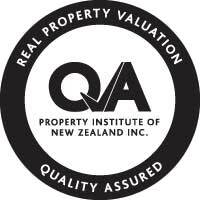 We provide an independent and personal service with residential valuations accepted by all major lenders and offer a service which is timely, accurate and competitively priced.It is delivered by an experienced property valuer registered under the Valuers Act 1948 and a member of the New Zealand Institute of Valuers and Property Institute of New Zealand. © 2010 Millen Valuations. All rights reserved.